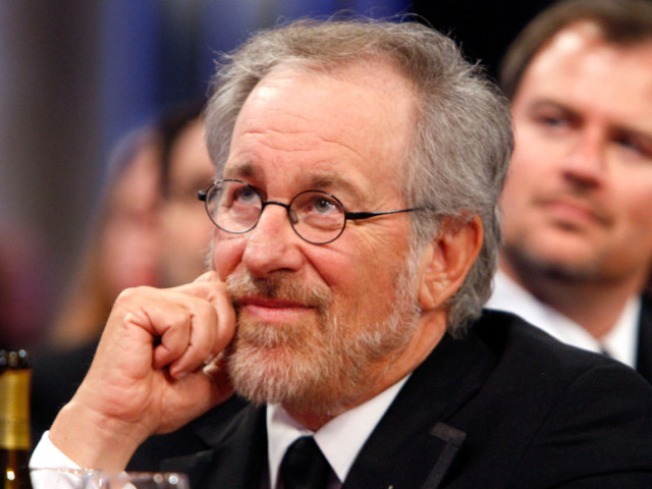 Steven Spielberg has a giant rabbit on his mind for his next film. Spielberg is directing a new take on "Harvey," the story of a big-hearted eccentric who's branded a crackpot for claiming to have a 6-foot tall invisible rabbit buddy. James Stewart starred in the classic 1950 version of "Harvey," which was based on Mary Chase's Pulitzer Prize-winning play. Novelist Jonathan Tropper adapted Chase's play for Spielberg's version, an update set in contemporary times. Casting is just starting, with production expected to begin early next year. The film is a co-production between Spielberg's DreamWorks Studio and 20th Century Fox. A release date hasn't been announced, but a Fox spokesman said the studio is looking to have the film in theaters late next year.